RocNews | Summer 2017: Slide3 is Here! Summer 2017: Slide3 is Here! Solve challenging, three-dimensional models in minutes, not hours or days. 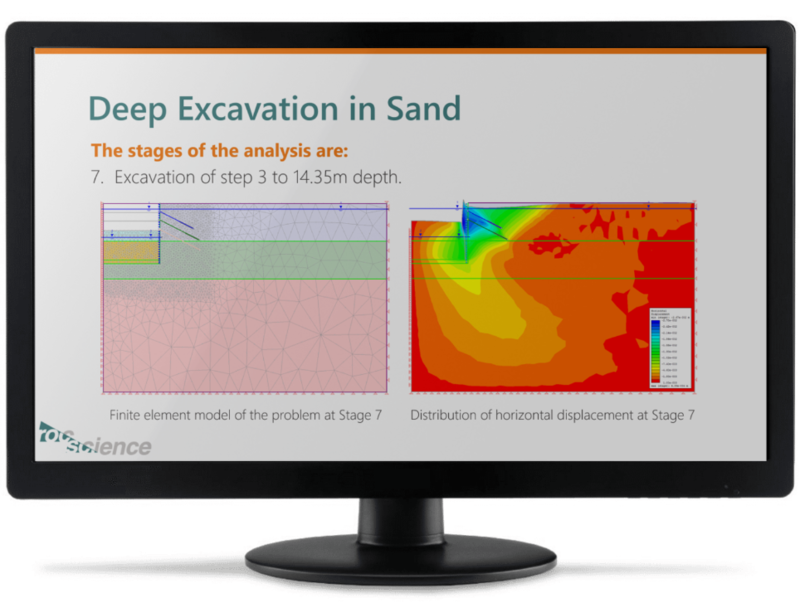 Whether you work with landslides, MSE walls, supported slopes, or other civil applications, Slide3 helps you to build and analyze models that 2D programs cannot fully simulate. Achieve a more accurate Factor of Safety than you would with 2D simulations. Slide3 can calculate the Factor of Safety of complex three-dimensional geometries, like bullnoses, large open pit excavations, and the effects of buttressing. Calculate the FS in Slide3 just as easily as you do in Slide, no additional inputs required! Are you wondering how results differ between 2D and 3D models? What about the difference between limit equilibrium (LE) and shear strength reduction (SSR)? 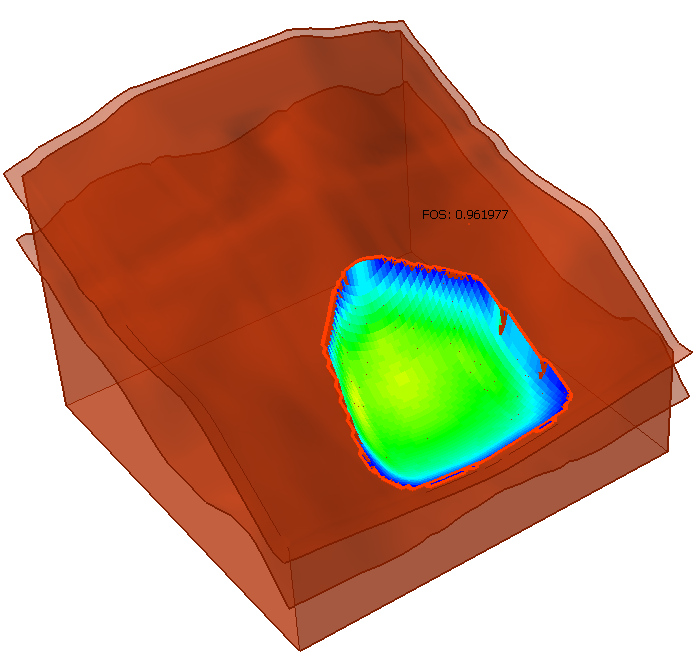 This article will help you answer these questions with our Slope Stability suite of software. In our upcoming webinars, learn how to use your Rocscicene software for more accurate and in-depth analysis. It's nearly summertime, so that means it's time to renew your Academic Bundle if you're currently enrolled. For more information on our new Academic Bundle options, or to renew your subscription, please visit our website. 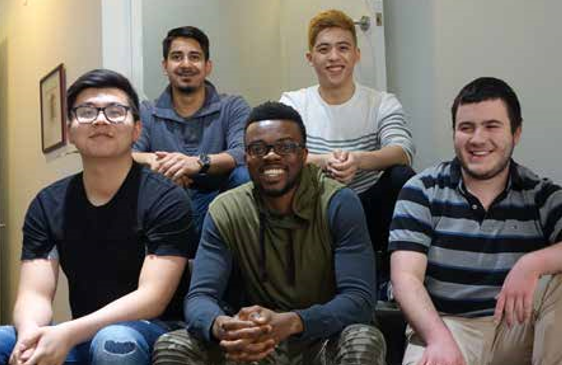 Meet the five co-op students that joined the Rocscience family this year. Hear what they have to say about their time with us. Summer has arrived at our Toronto head office! 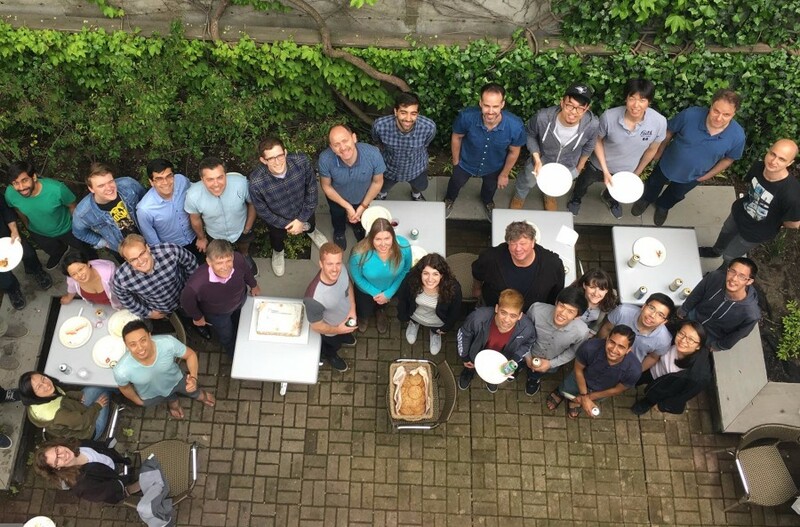 On May 26, the Rocscience team gathered in our backyard for an afternoon of burgers and beers. 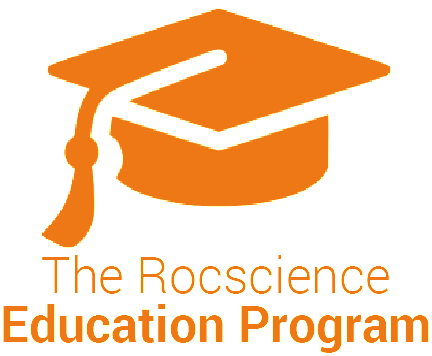 Keep up with more of life at Rocscience on our Facebook page.